Russia’s state space agency plans to send “outstanding citizens” to the International Space Station (ISS) at no cost in exchange for their achievements, the agency’s head announced on Thursday. The Roscosmos space agency plans to send tourists to the ISS in late 2021 under a deal signed in a collaboration with the U.S. tourism firm, called Space Adventures. Dmitry Rogozin, the head Roscosmos bid to bring more tourists to the International Space Station in less time than the MS-11 cargo spacecraft that set a record last summer to reach the station.“We’ll introduce rewards in the next phase of space tourism. In other words, we’ll send unique Russian citizens to the ISS for their unique accomplishments,” Rogozin was quoted as saying by the state-run TASS news agency. The teachers, scientists will be among the professionals, the Russian space tourism has given priority, according to the Kommersant business daily. Rogozin said shorter missions to ISS will boost Russia’s space competitiveness and improve its tourism industry. Russia has an important space tradition, go along with a national Cosmonautics Day, an anniversary celebrated in Russia on 12 April every year as well as other countries that were part the USSR. 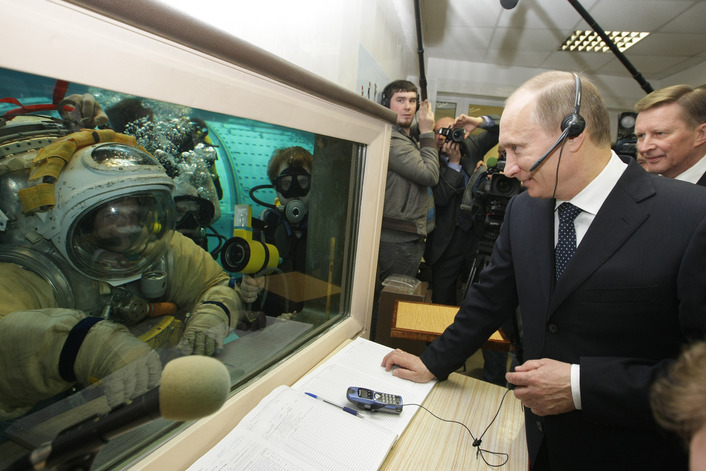 Russia is a global leader in space endeavours. Russia is also planning to establish a permanent Moon Colony by 2040. The federal space agency Roscosmos has a three-stage envisioned plan to send humans to the lunar surface to set up the infrastructure for a colony. Over 400 hundreds aspiring cosmonauts have already submitted their applications, willing to become the first Russians to land on the moon and command such colony. The first stage foresees the launch of a space module to orbit the moon collection data and mapping, citing Nikolai Sevastyanov, the head of Russia’s TsNIIMash federal rocket and spaceсraft development corporation. The second phase will involve the first manned mission to the moon and starting construction of a long-term base between 2025 and 2034. The program’s third stage envisions the completion of the base's construction by 2040 and the establishment of an “integrated manned moon exploration system.” Construction of the moon colony is set to begin late in 2025. Dmitry Rogozin, the head of Roscosmos stated that the final lunar program finalized in February this year 2019.